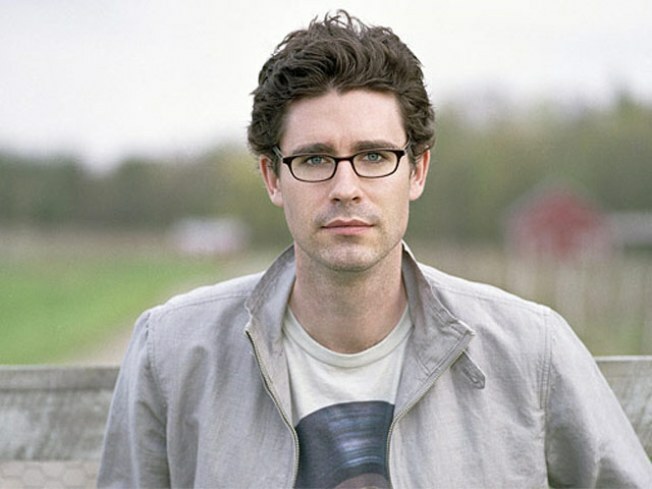 PAGED: “The Unnamed” is a serious departure from the bracing wit of 2007’s workplace takedown “Then We Came to the End,” which won Joshua Ferris the PEN/Hemingway Award and shortlisted him for the National Book Award. The new work glimpses a married couple worn down by the husband’s strange illness; Ferris presents the tale at BAM’s Eat, Drink & Be Literary series tonight. 6:30PM. HEYDAY: Arial trapeze art collective The House of Yes presents A Slice of the Tenderloin! NYC Burlesque and Vaudeville 1880-1920. It’s part history lesson, part midair performance extravaganza as artists like The Flying Fox and Sweet Lorraine bring highlights of the turn of the last century to life, from rabble-rousing early feminist Emma Goldman to Steve Brodie, a.k.a. the Only Man to Jump from the Brooklyn Bridge & Live to Tell the Tale!. 8:30PM. BUONA FORCHETTA: Food historian, cookbook author and all-around bonne vivante Francine Segan takes you on a tasting rundown of flavors inspired by the Boot—from olive oil to regional wines and desserts—with the Gourmet Lover’s Tour of Italy at the 92nd Street Y, 6:30PM.